Good question!! What it means? 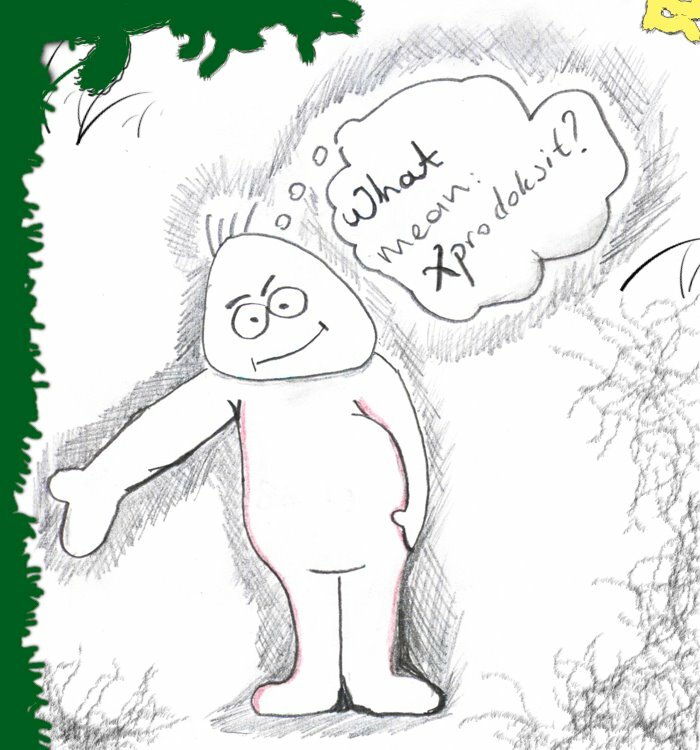 xprodoksit mean = crazy blogger?